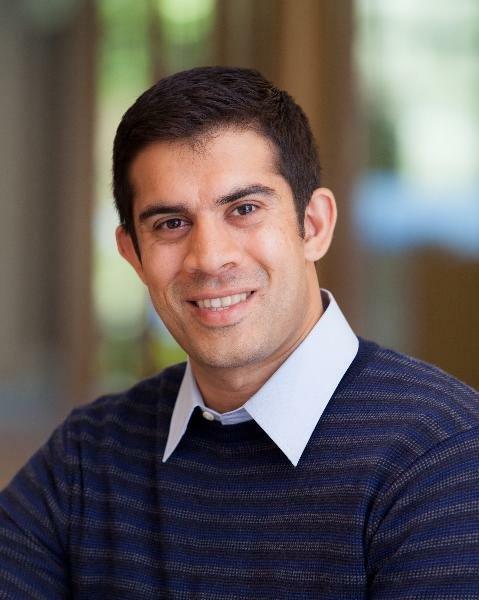 Amit Mukherjee ’06, a senior associate at New Enterprise Associates (NEA), was included in Forbes magazine’s prestigious “30 Under 30” list of young movers and shakers in the venture capital category for 2016. Mukherjee has worked at NEA since 2012, overseeing more than $500 million of invested capital. A leading source for reliable business news and financial information, Forbes is well known for its annual lists and rankings. The “30 Under 30” list prides itself on predicting the brightest and most ambitious young adults to watch in the coming year. In recent years, Harker News has reported on six alums who have graced Forbes’ coveted list. Last year, Andy Fang ’10 made the list. In 2014, a record-breaking three alumni were selected to the list: Neil Mehta ’02, Surbhi Sarna ’03 and Ilya Sukhar ’03. And in 2011, Alexander Wang MS ’98 made the list.